OpenSignal has published an updated State of LTE report for February, 2018. To be quite honest, 4G technology doesn’t seem to have evolved too much lately, given everyone is more focused on developing and deploying 5G, so this report doesn’t really have anything too exciting. However, we do get to see where the good ol’ US of A ranks in 4G speed compared to other nations (it’s like the Olympics but with 4G) and we’re also learning of nations that are now providing 4G connection speeds at least 90% of the time. For average speed in Mbps, it’s not looking great for the US. Currently, when stacked against other countries, we’re ranked #62. According to OpenSignal, we come in with an average speed of 16.31Mbps. 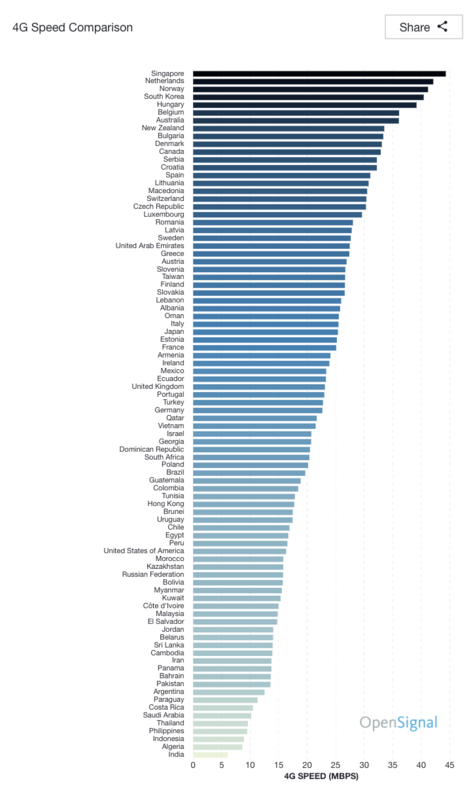 Compare that to South Korea, Norway and the Netherlands, all of whom offer 40Mbps averages, and we’re now depressed. That’s great for us, if you consider 16Mbps to be a 4G connection. I’ll be quite interested to see how all of these numbers react to the launch of 5G for consumers. 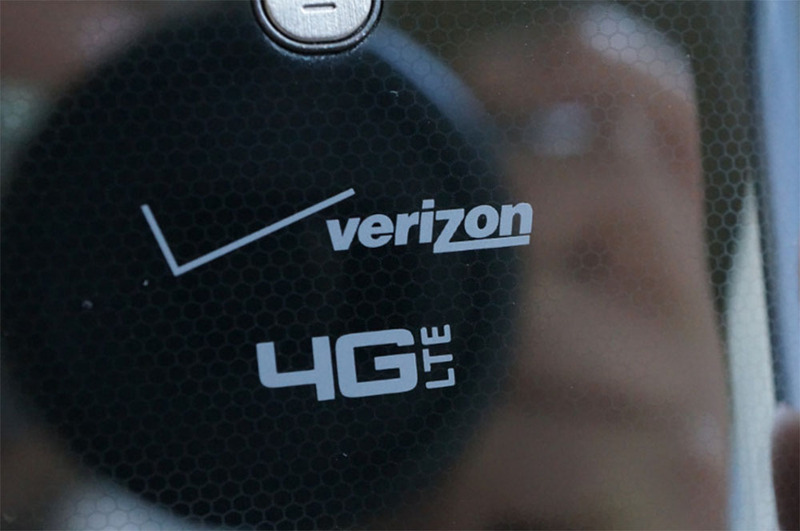 Will the US still struggle to offer fantastic speeds to citizens? Will our availability numbers be just as good? Guess we’ll have to just wait and see.